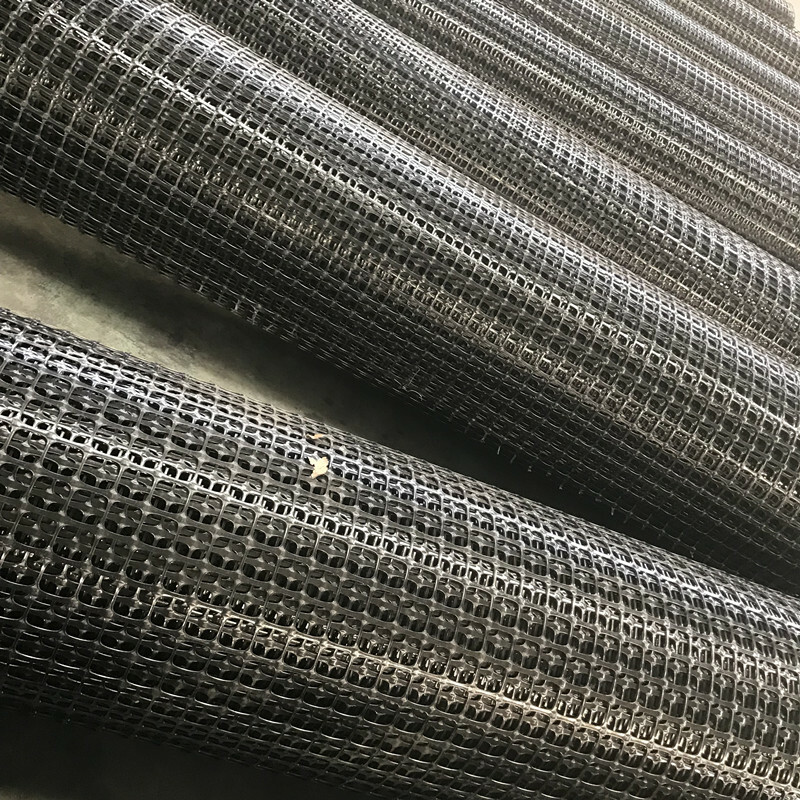 biaxial tensile plastic Geogrid is made of high molecular polymer through extrusion, forming and punching before longitudinal and lateral stretching. This material has considerable tensile strength in longitudinal and lateral directions. 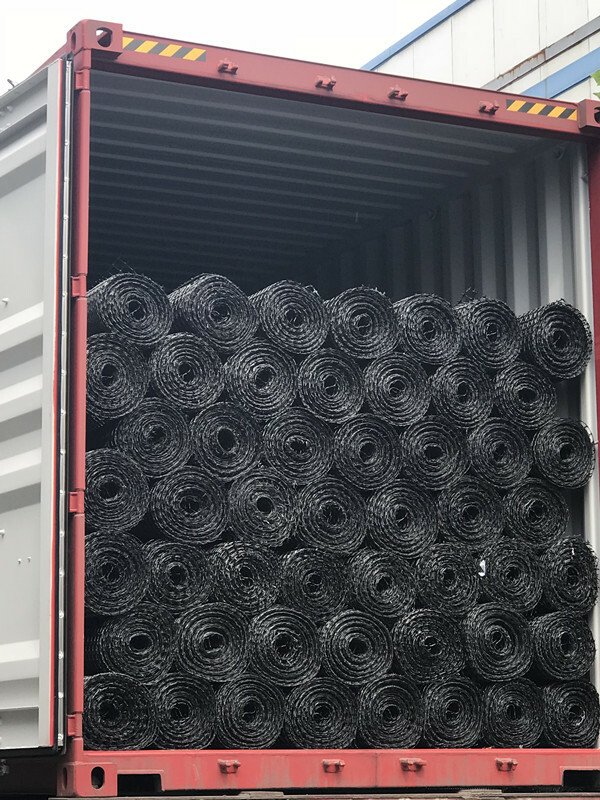 This chain structure can effectively bear and diffuse forces on soil and is applicable to large area permanent load bearing foundation as a reinforce. 1. Increase the bearing capacity of the roadbed and foundation and prolong their service life. 2. Prevent road surface and foundation from sinking or flawing, keep clean and beautiful ground surface. 3. Convenient construction saves time and labor, reduce mounting time and decrease maintenance expense. 4. Prevent culverts from flawing. 5. Enhance earth slope and prevent water loss and soil erosion. 6. Decrease underlayer thickness and save manufacturing cost. 7. Enhance the stability of side slope turf net patch to improve greening. 8. Replace wire netting used in mine as intermediate ceiling netting. 1. It can be applied in all kinds of roads, railways, airports to enhance the roadbed. 6. It can be applied in mining, tunnel reinforcement. 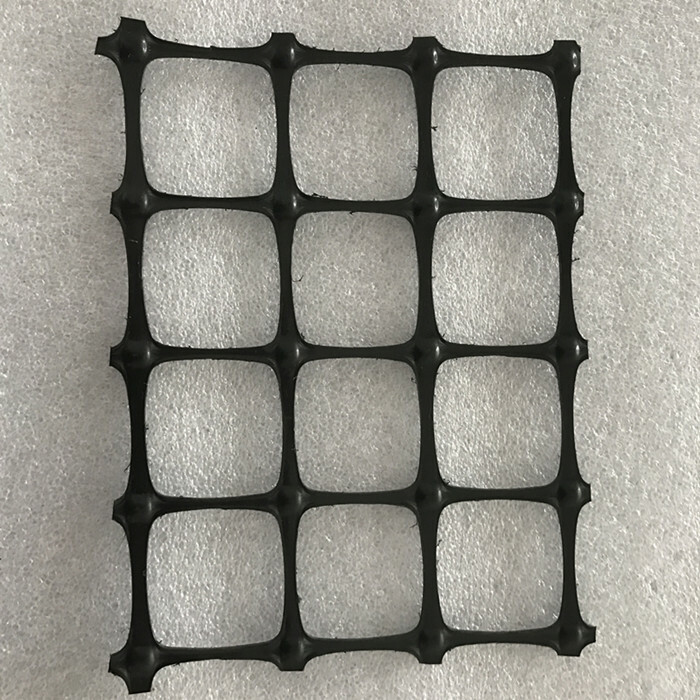 Looking for ideal Plastic Biaxial BaseGrid Geogrids Manufacturer & supplier ? We have a wide selection at great prices to help you get creative. 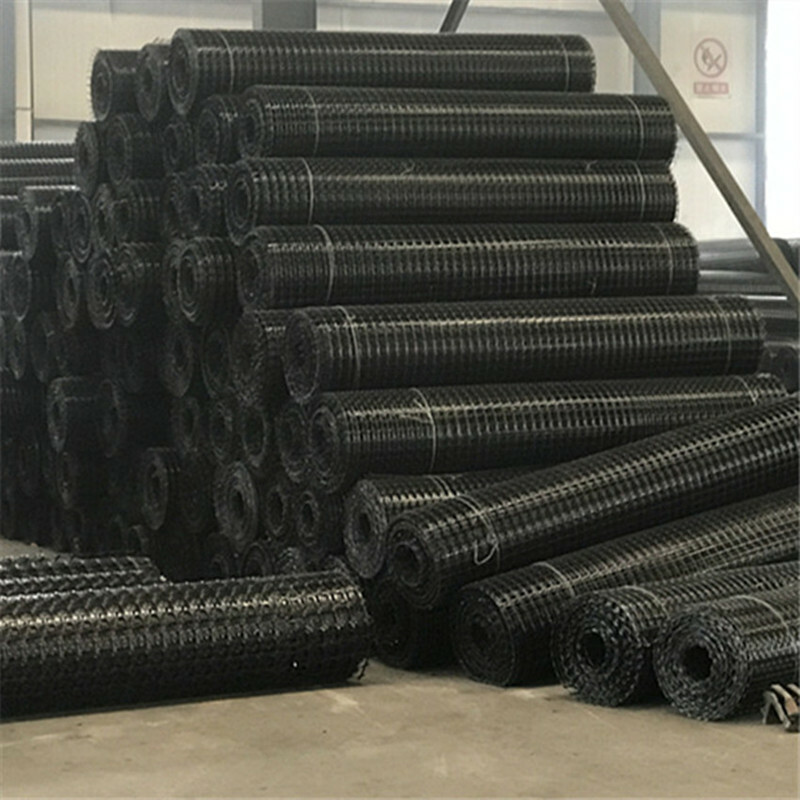 All the Geogrids for Base Stabilization are quality guaranteed. We are China Origin Factory of Plastics BaseGrid Geogrids. If you have any question, please feel free to contact us.